​2018 is off to an exciting start for North London’s very own Tomi Agape, as today sees the release of her new single In The Night. 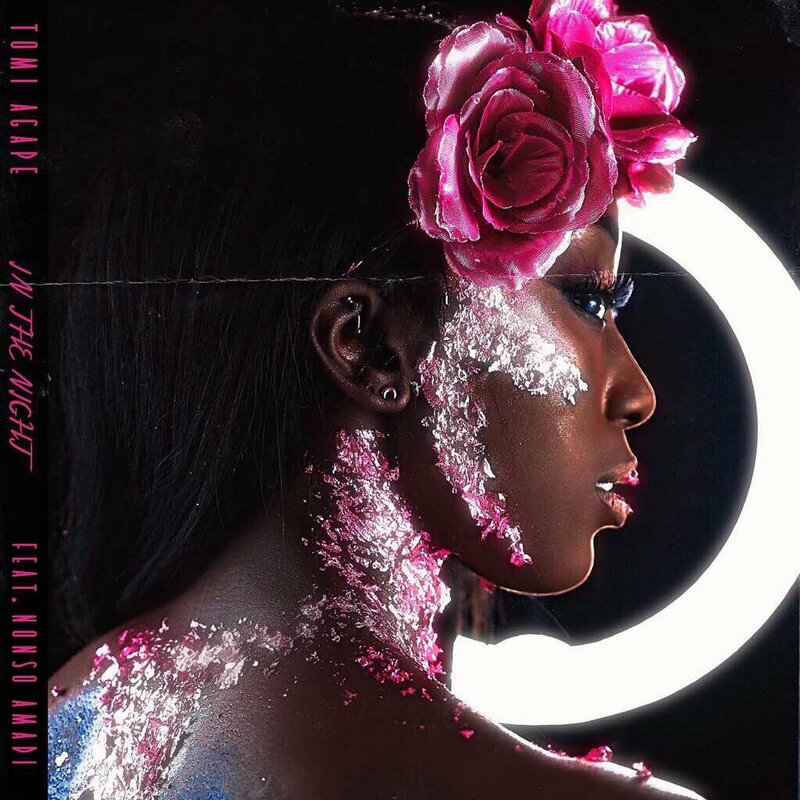 In The Night serves as the lead single from Tomi Agape’s forthcoming EP, where she is set to have drawn inspiration from her African roots. While the EP title and release date are both yet to be confirmed, Tomi has been working tirelessly on the project and has been working with a number of producers to help bring her vision to life.